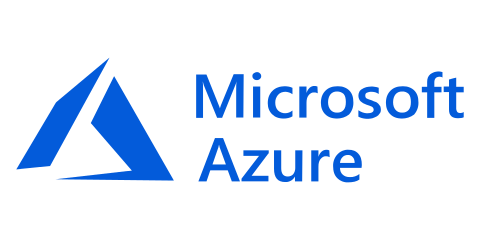 Would you like to move your business to the Microsoft Azure ? Would you like to move your business email to the Microsoft Office 365? 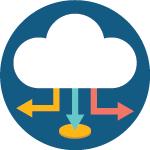 EdgePoint focuses on delivering world-class quality cloud service with secure and flexible options. 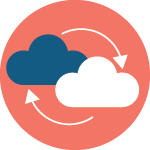 We offers a state-of-the-art cloud solutions managing applications and services all over New Zealand. 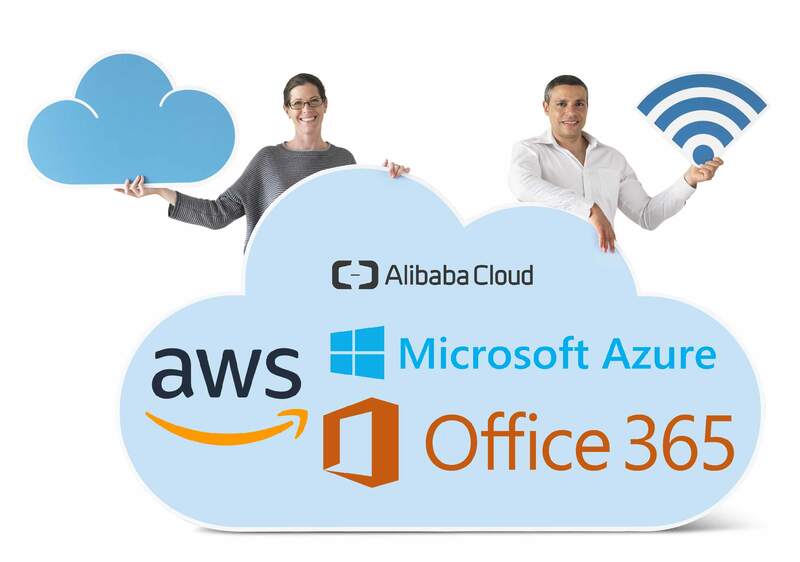 Work from anywhere in the world while all your business can be set up on cloud and you will just need an internet connection and a laptop. We consider security at high level without compromising efficiency. 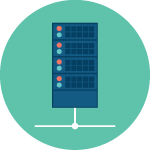 EdgePoint provides high range of plans for data back-up and disaster recovery options for small-large scale businesses. At EdgePoint, we consider data of our clients the biggest asset for their business. Data back-up with up-to-date copy of your data, data loss, cyber attack and other disaster recovery services done by IT geeks. 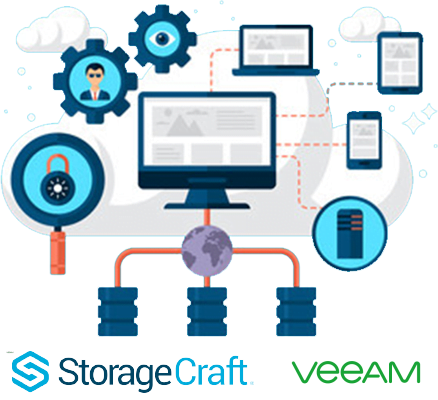 We are known for our reliability, strong knowledge in the domain and our flexibility. 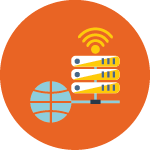 Our end-to-end Infrastructure and Networking services provides high level customer satisfaction with improving efficiency and effectiveness. Design, supply, installation and maintenance across all retail environments. We customize quality designs and provide user friendly POS solutions for your retail business. 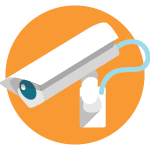 Hi-quality closed circuit cameras with premium audio/video solutions. Wireless and non wireless devices for all video and audio solutions and conveniently usable. 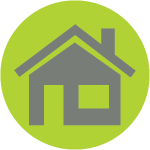 We can convert your home to more comfortable, convenient & enjoyable experience. EdgePoint provides quality products and services for your home improving your standard of living. Our high quality designing and web development across various platform provides user satisfaction and your business's web presence is our main goal. EdgePoint acts as an extension to your in-house IT Support team. 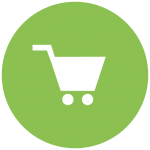 We provide efficient and secure 24/7 support at affordable pricing. We provide easy and efficient remote access tool especially for EPL's clients. 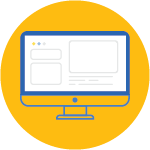 Download our tool and connect with us to provide full IT support for your business. EdgePoint provides seamless, tailor made and customer friendly IT support for your business. Try our plans. With over 15 years of experience, at EdgePoint we provide IT support and maintenance services along with automation solutions, Web development and software solutions for Small to large scale enterprise all over New Zealand. © 2018 EdgePoint Ltd. All Rights Reserved.